A yoga opportunity not to be missed! 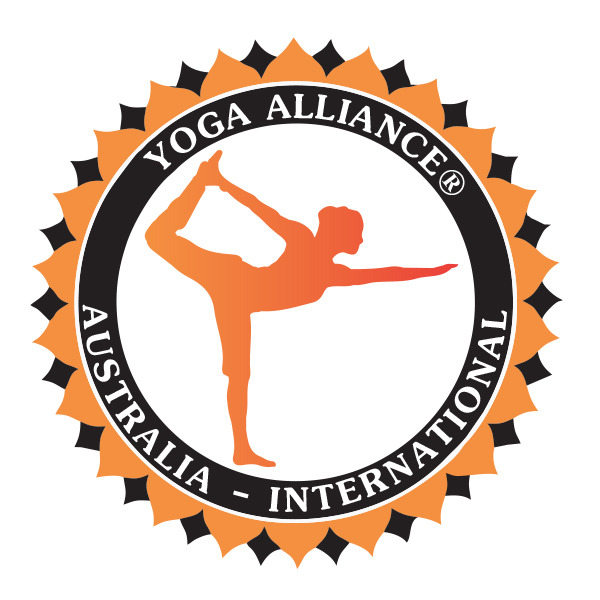 Yoga Alliance® - Australia/International and Yoga Alliance® Italia/International are the Proud Media Partner yoga organisations of the International Yoga Festival held in Rishikesh 1-7 March 2018 at Parmath Niketan Ashram orginised in collaboration with the Ministry of AYUSH, Government of India and Uttarakhand Tourism Development Board and GMVN. Yogis United in India in 2018! Join us from March 1-7 on the banks of the holy Ganges river, in the lap of the sacred Himalayas! For 2018, give yourself the best gift in the world– the gift of yourself at this life-transforming event! Embrace every major style of yoga, learn from enlightened Spiritual Leaders, Master Yoga Teachers, Evolutionary Thought Leaders, and Wellness Specialists from the around the world. Awaken to the best version of yourself and ignite your inner light through this not-to-be-missed event at Parmarth Niketan Ashram, the largest ashram in Rishikesh and one of the largest interfaith yoga institutions in India. There will be more than 70 presenters, from 20 countries, giving nearly 150 classes from all Yoga traditions and lineages with more than 60 different offerings throughout the week. Presenters for IYF 2018 include Internationally Celebrated Yoga Teachers: Sadhvi Bhagawati Saraswatiji, Sharon Gannon, Ann Forest and Jose Callarco, Roberto Milletti, Francesca Cassia, Mohan Bandhari, Dr. Bruce Lipton, Gurmukh Kaur Khalsa, Sean Corn and many more!!! Group Discount: Receive 10% off for groups of 20 or more with access to basic ashram rooms, meals, hot drinks, unlimited access to classes, workshops, lectures and performances. 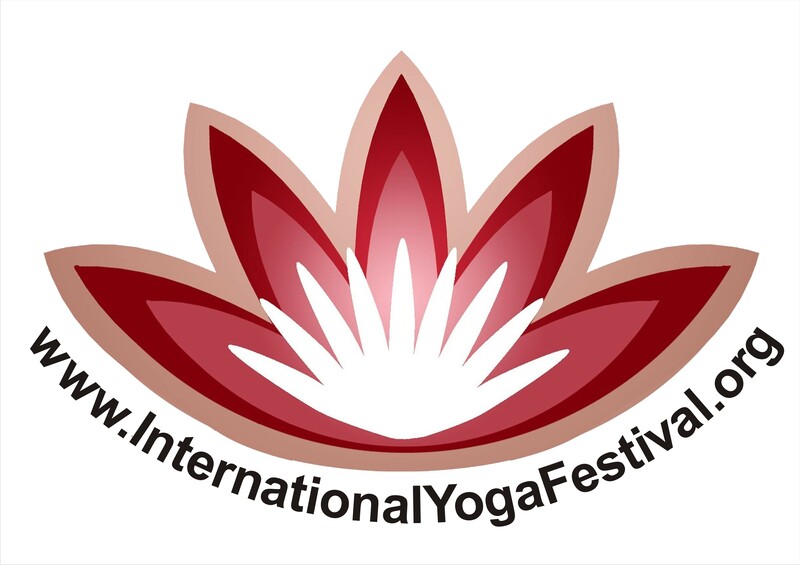 The International Yoga Festival is a non-profit organisation, proceedings will assist promoting public education, healthcare for healthier populations, the Project Hope “Relief, Restoration and Rehabilitation for Survivors of Natural Disasters” and many more good causes.